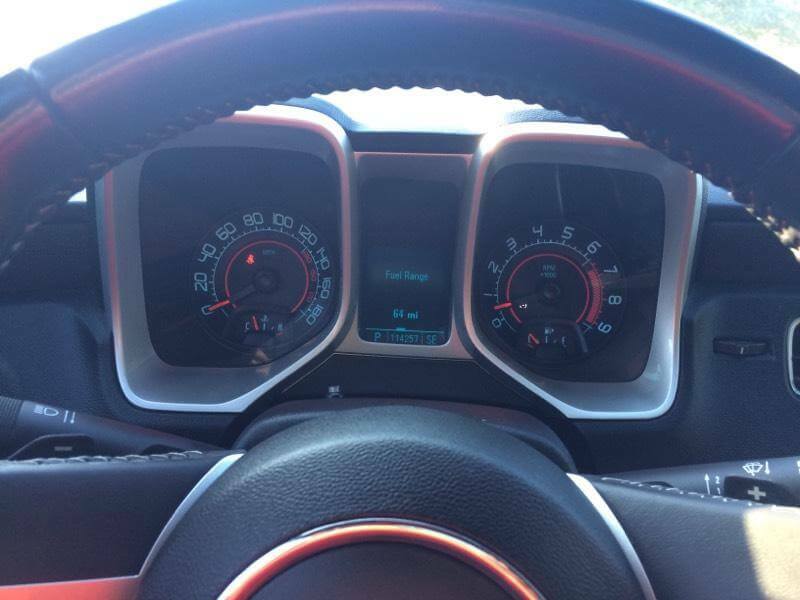 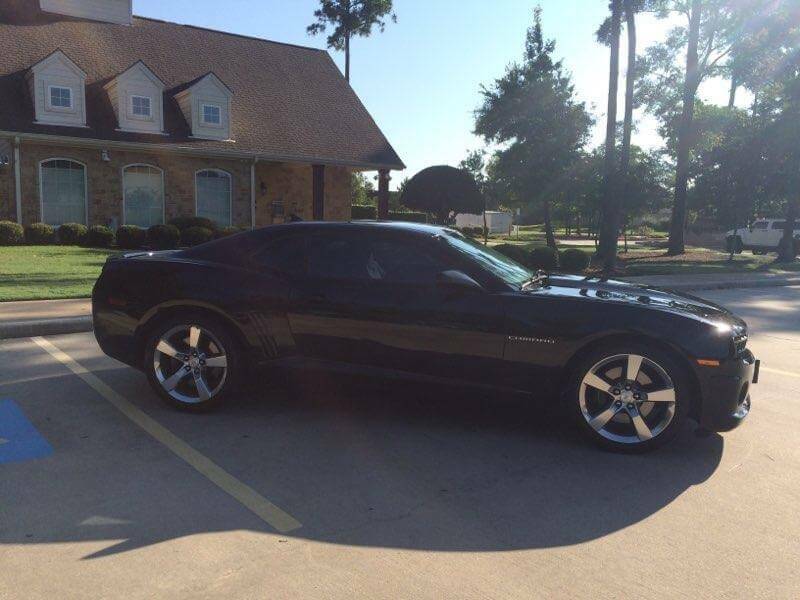 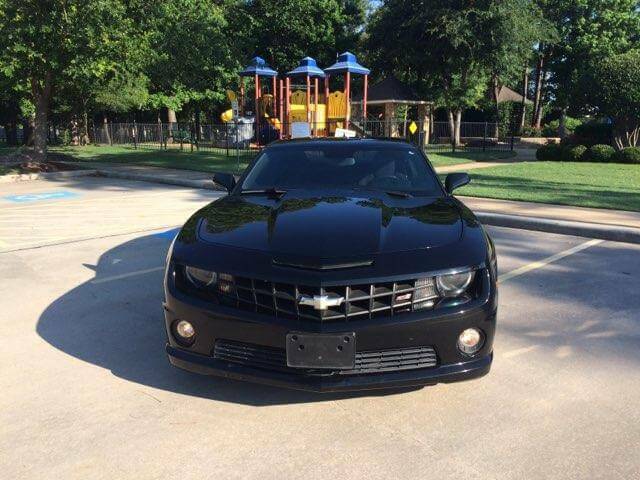 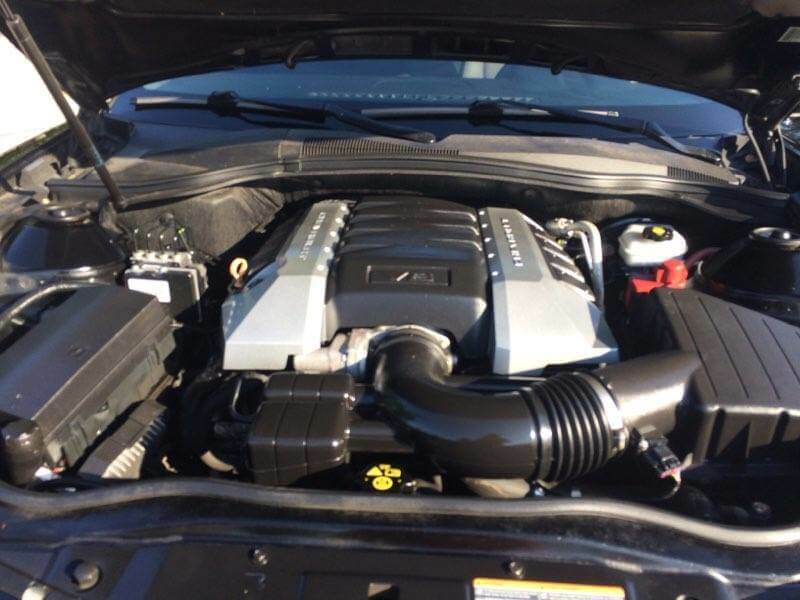 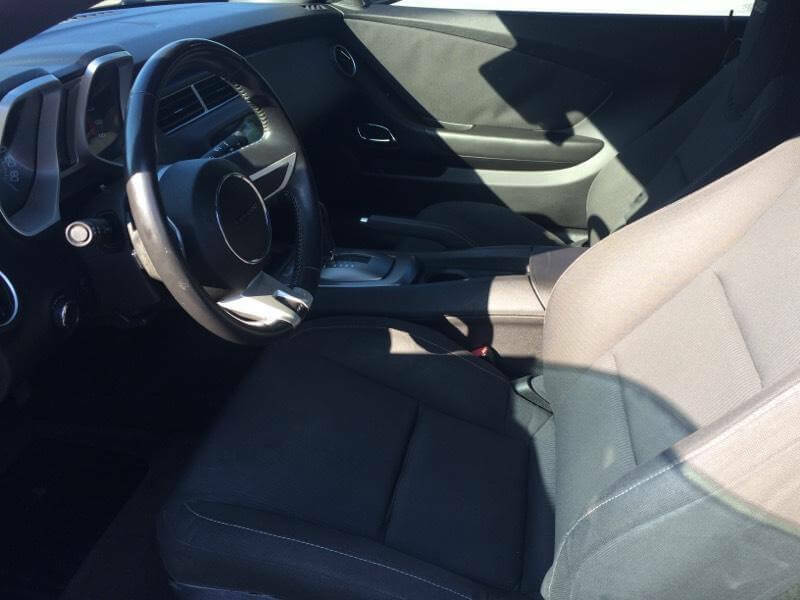 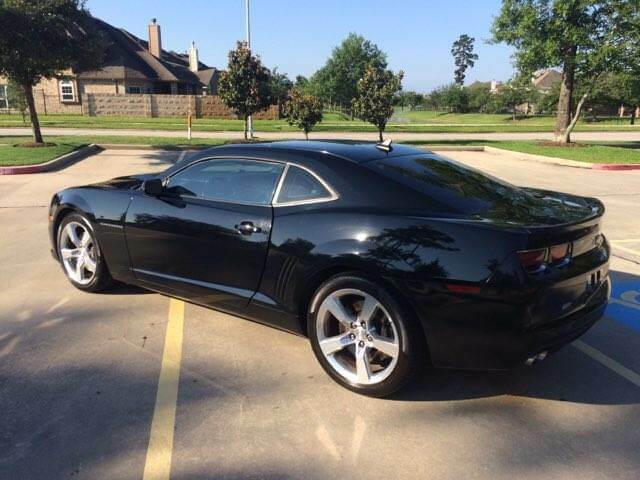 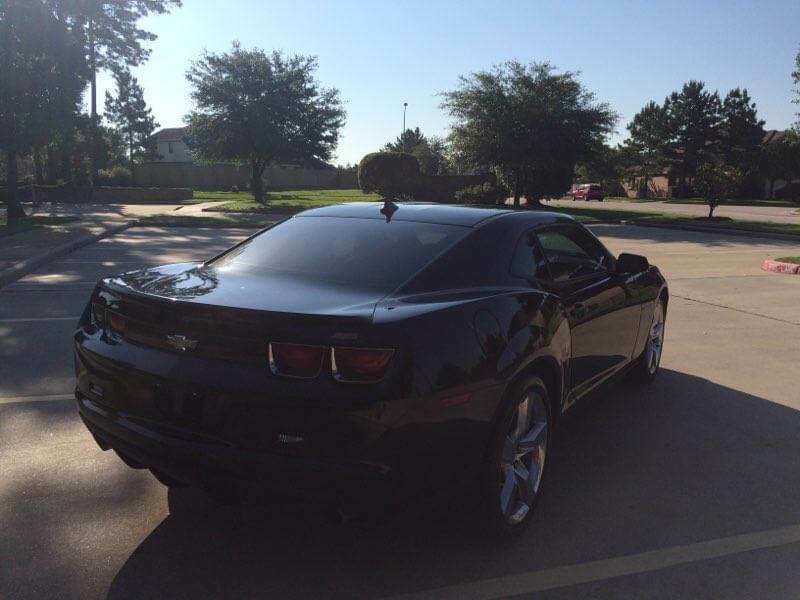 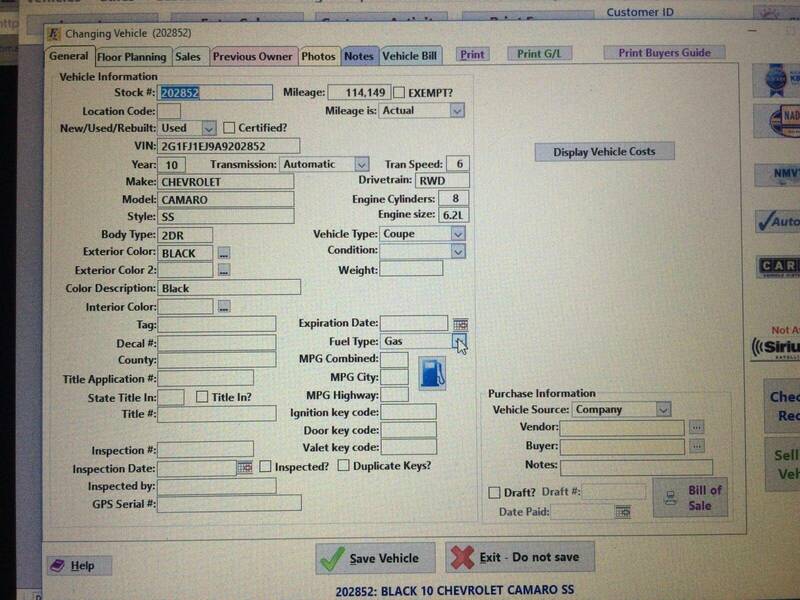 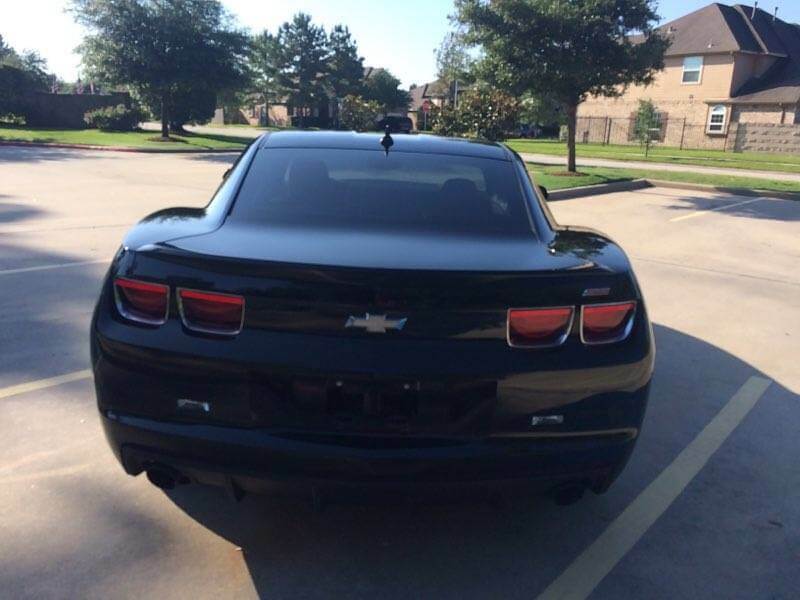 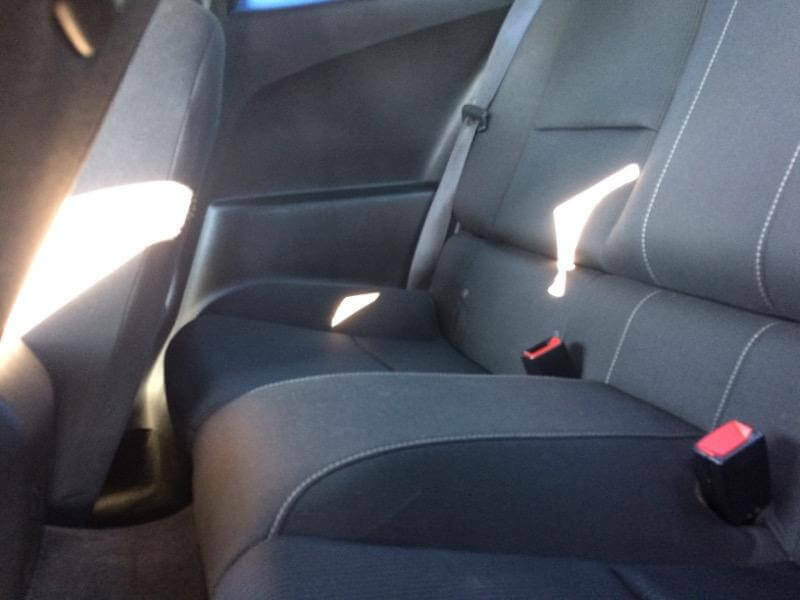 Check out this 2010 Chevrolet Camaro, stock number 2852! 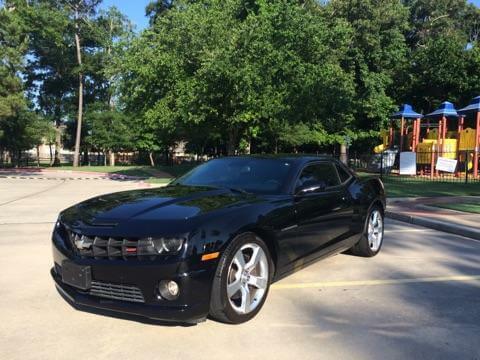 Come check out this all American muscle car we got on the lot. 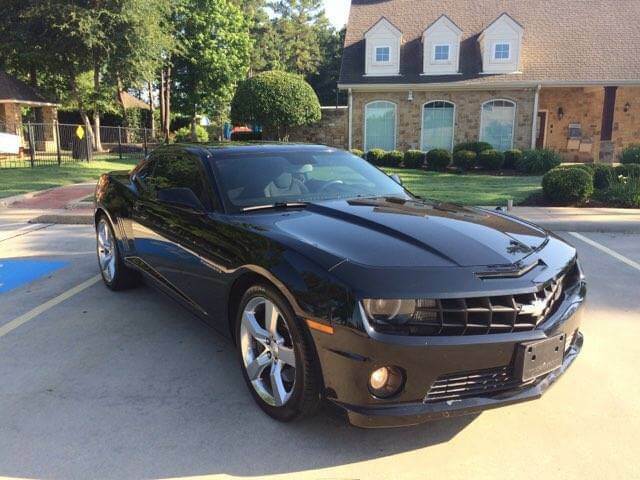 Come to take it for a test drive and see for your self.